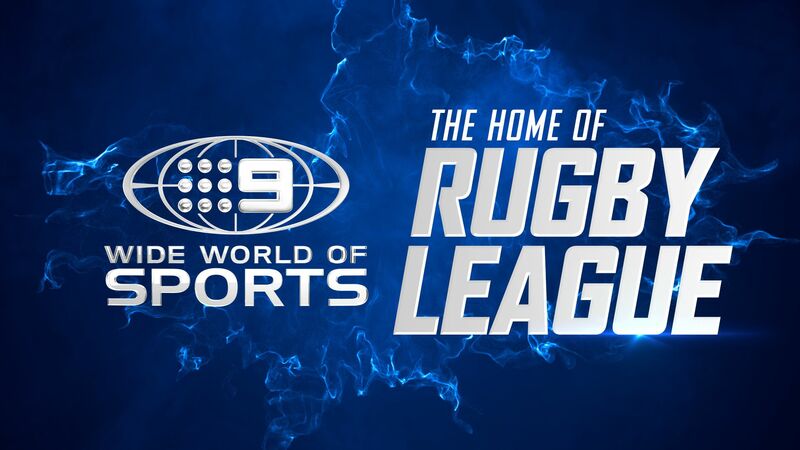 Three feisty fixtures in NRL Round 7 on Nine’s Wide World of Sports will have the Bulldogs barking at the Roosters, a Queensland-flavoured clash between the Broncos and Storm, and James Maloney’s Panthers plotting to defeat the Sharks. On Thursday Night Football, the Bulldogs are out to make a statement against their more fancied opponents by honouring Josh Morris with a win in his 250th NRL game. The Dogs face a frustrated Roosters side with a forward pack fired up after an upset loss to the Rabbitohs, eager to lay a platform for Cooper Cronk and James Tedesco to use their attacking abilities. Nine’s rugby league expert, Phil Gould, says: “The Doggies were very good against the Cowboys last week, a rapid turnaround from their loss to the Raiders. They look to be adapting to the direct style of Kieran Foran, while their edge forwards Josh Jackson and Raymond Faitala-Mariner are proving very difficult for the opposition to handle. On Friday Night Football, two powerhouses in the Broncos and Storm face off in a battle with a distinct Queensland flavour at Suncorp Stadium in Brisbane. Nine’s rugby league expert, Darren Lockyer, says: “These two teams enjoy a healthy rivalry that stems from knowing each other very well. It starts in the coaching ranks with Craig Bellamy being a former assistant to Wayne Bennett, and spills onto the playing field with the bulk of these sides playing Origin for Queensland together, so it’s very similar to a local derby. Sunday Football will be a shootout between James Maloney and the Cronulla Sharks when the Penrith Panthers travel to Southern Cross Group Stadium in the Sutherland Shire. The Sharks’ 2016 premiership-winning playmaker is in a purple patch of form at his new club and will be out to remind them of what they lost, alongside his Panthers teammates who have been defeated only once this season. Nine’s rugby league expert, Brad Fittler, says: “The Panthers will enter the Bermuda Triangle of home grounds and have to expect the unexpected at a venue where the form of opposition players seems to go missing at times.